Men in Black is Barry Sonnenfeld's sci-fi comedy about two highly trained agents who keep the aliens in line on earth. 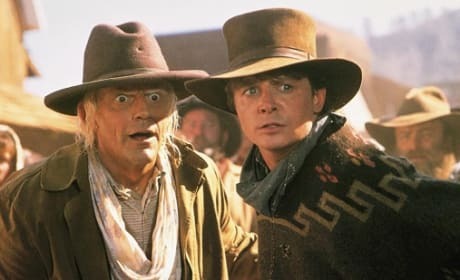 Will Smith and Tommy Lee Jones star. Men in Black 4 is in the works! Sony has hired Oren Uziel to pen the script. 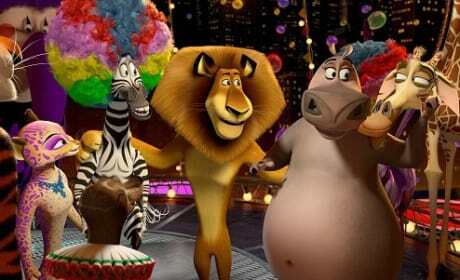 The family-friendly Madagascar 3: Europe's Most Wanted barely edged out the sci-fi horror film Prometheus for first place in the weekend box office. Meanwhile, the Avengers showed up in the top five for the seventh straight weekend. 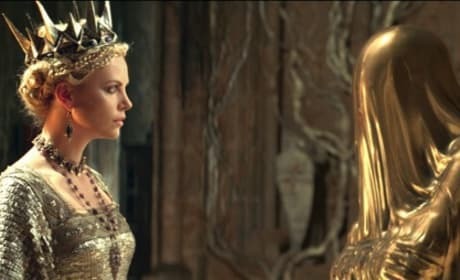 Snow White and the Huntsman earned $56.26 million in its opening weekend, placing it at number one in box office gross. Men in Black 3 and The Avengers follow up at numbers two and three. Movie Fanatic has three exclusive clips from the number one movie in the nation, Men in Black 3. 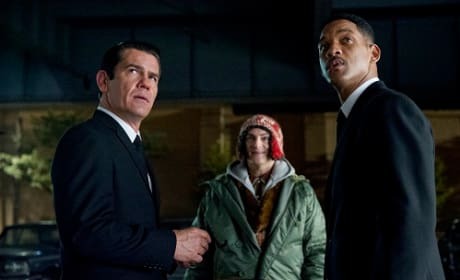 Will Smith and Tommy Lee Jones return and we show how they did that in three clips from the latest Men in Black. 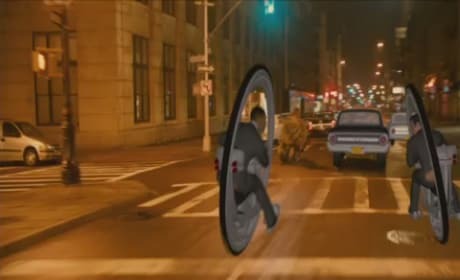 The Avengers' run atop the box office is finally over, thanks to Men in Black 3. The Tommy Lee Jones and Will Smith reunion proved fruitful once again, banking over $70 million in its first weekend. 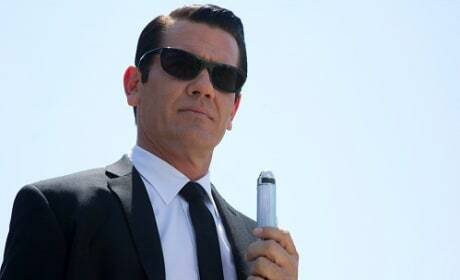 Men in Black 3 not only brings the magic of Will Smith and Tommy Lee Jones back to the screen, but also introduces Josh Brolin and his magical performance. 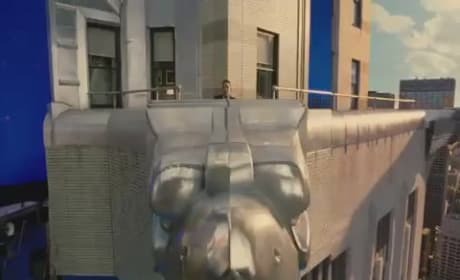 The film is astounding in how it was put together and we've got a behind the scenes look through three Men in Black 3 videos. 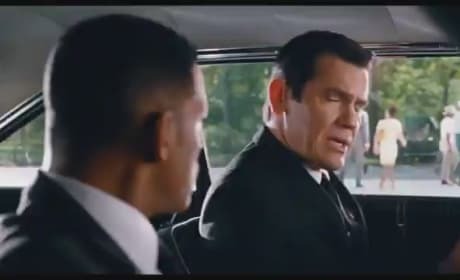 Josh Brolin steals every scene in Men in Black 3. The star talks about working with Will Smith and finding his inner Tommy Lee Jones, as well as giving us insight into the upcoming Gangster Squad. Three new flicks land in the nation's movie houses this week: Moonrise Kingdom, Men in Black 3 and Chernobyl Diaries. It's a star-studded weekend with Will Smith, Tommy Lee Jones, Josh Brolin, Edward Norton, Bill Murray and Bruce Willis all enlightening this weekend's flicks. Men in Black 3 is a summer movie triumph. Barry Sonnenfeld is at the top of his game with new cast member Josh Brolin and film franchise stars Will Smith and Tommy Lee Jones. 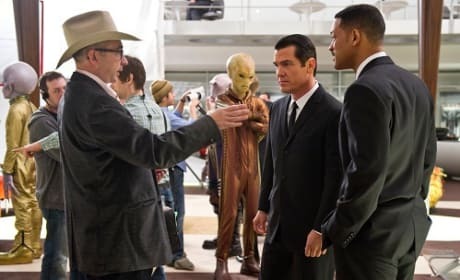 Barry Sonnenfeld gives us an exclusive scoop on making Men in Black 3. The director also dishes on his cast including Tommy Lee Jones, Will Smith and Josh Brolin. Men in Black 3 lands in theaters as one of the best third films in a trilogy ever. What other films comprise our Top 10 Movie Trilogies: Top Third Films? 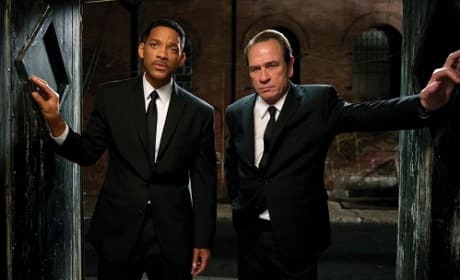 Tommy Lee Jones and Will Smith star in Men in Black. The film is Barry Sonnenfeld's sci-fi comedy about a group of secretive super agents who keep the aliens on Earth in line. [suited up] You know what the difference is between you and me? I make this look GOOD. Permalink: You know what the difference is between you and me? I make this look GOOD. Unlimited technology from the whole universe, and we cruise 'round in a Ford P.O.S. Permalink: Unlimited technology from the whole universe, and we cruise 'round in a Ford P.O.S.